On 1 December 2017, "Take On Me" was released as a download only single. The artwork features a black and white picture of the inside of a wooden boat house with two boats plus wood and other items on the floor. The rest of the cover is white with the title in black above. 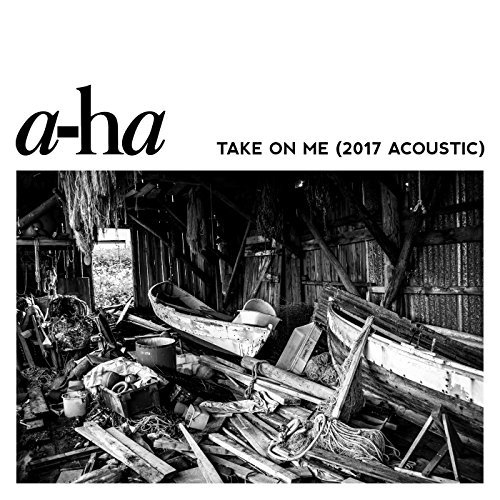 In features an acoustic version of "Take On Me" (3:04) recorded in 2017.